The emergence of free jazz in the 1950s and 1960s pioneered a new way of thinking about music that not only affected the way music sounded, but also the way it was shared and distributed. In many ways, free jazz was a movement away from mainstream and mass-distribution and the rediscovery of music as art, but also as folk music, meaning a more direct and less commercial communication with the audience. This also meant that many musicians took the matter in their own hands when it came to where and when they were releasing their music. Independent, musician-owned labels were started and this legacy is thankfully kept alive today. Saxophonist Blaise Siwula is one of the musicians who has picked up the baton of independent recording. 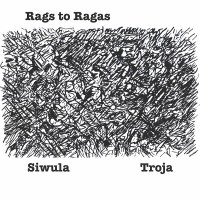 The following three releases are all released through Siwula's own NoFrillsMusic label and recorded at Wombat Studios in Brooklyn. 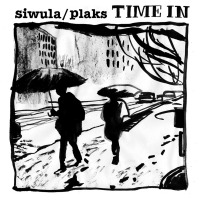 Together, they give a nuanced portrait, not only of Siwula, but also of free jazz. 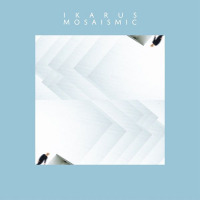 Here is dissonance, polyphony and rhythmic explosions, but also gentle lyricism, melody and swing. The oldest and most mind-blowing release, Songs for Albert, was recorded in 2009 and released in 2014. The recording pairs Siwula with the Japanese drummer Shiro Onuma. 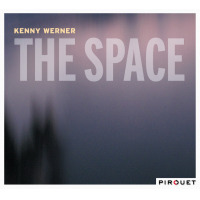 The title is a reference to the legendary free jazz saxophonist Albert Ayler, but as it is explained in a note: "there wasn't a preconceived direction to play like or sound like Albert Ayler, but there was definitely a feeling that spoke clearly to both musicians." It is a feeling of wild beauty where organic patterns evolve through an intense dialogue of changing tempi and exploding silence. Siwula plays with the throaty growls of the master, but he can also be as soft spoken and elegant as Lester Young. The opening of "Songs for Albert" will be able to satisfy any traditionalist and connoisseur of melodic and lucid improvisation. Onuma is a tireless bundle of energy, crashing the drums and whipping them into a hurricane, but he can also be understated and almost invisible. Simply put, there are moments of meditation and intense catharsis. Like the best dialogues between a saxophonist and a drummer, the conversations between Fred Anderson and Steve McCall and John Coltrane and Rashied Ali come to mind, Songs for Albert takes the listener on a musical rollercoaster of the human soul. 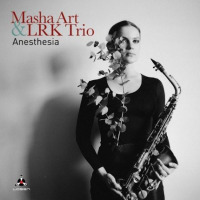 Beneath the Ritual changes the format from a duo with drums to a drummer-less trio with bassist John Murchison and pianist Luciano Troja. Naturally, this means that there is less focus on rhythm and more attention paid to chordal space, but the music also swings sometimes. 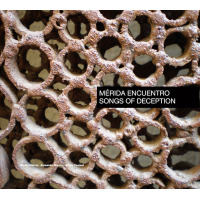 A clear case in point is "Shadow Dance (if there is one)" where Murchison introduces an irresistible walking bass line while Troja's poetic piano is in a dialogue with Siwula, who plays all kinds of horns on this album: tenor, alto and soprano saxophone and clarinet. The real strength of the album is its lyricism. "Softly Into the Night" is exactly what the title says, very soft, with Siwula's soliloquy introducing a nocturnal mood before the rest of the musicians enter. 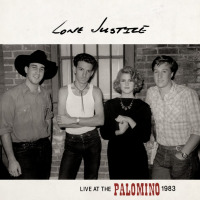 Another composition on the album is called "When the Song is Home" and the musicians sound as if they are in zone where they can push each other without pushing anyone away. There is not any estrangement here. 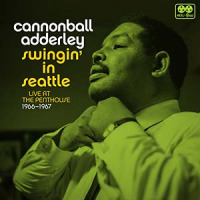 The lyrical chamber-jazz on the album feels like a welcoming home that should also be attractive to those usually scared away by free jazz. 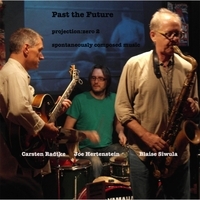 Another trio constellation is documented on Past the Future where Siwula plays with drummer Joe Hertenstein and guitarist Carsten Radtke. 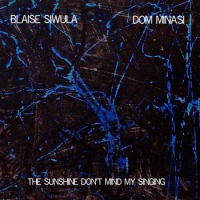 Siwula has previously worked with guitarist Dom Minasi. They released the excellent The Sunshine Don't Mind My Singing together on Nacht records in 2015. Like Minasi, Carsten Radtke is a guitarist capable of going in many different musical directions and together with Siwula and Hertenstein, he takes many twists and turns, playing everything from classic jazz chords, little funky riffs and abstract soundscapes. The music ebbs and flows on the seven different improvisations and there is a lot of musical information to digest. However, as all these releases show, Siwula and his fellow musicians are highly skilled improvisers who understand how to navigate in complex musical landscapes that show the wide scope and endless possibilities of free music. 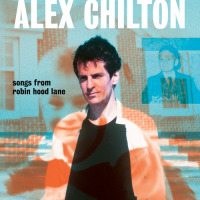 Tracks: Thinking of One; Songs for Albert; Solar Alignment; Albert's Ladder. 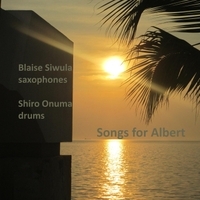 Personnel: Blaise Siwula: tenor & alto saxophone; Shiro Onuma: drums. 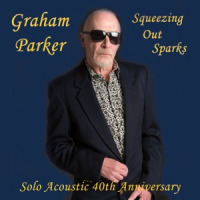 Tracks: Softly Into the Night; Shadow Dance (If there is one); When the Song is Home; The Challenge is in the Absolute; A Garden for Delights Played Again; Beneath the Ritual; We of the Universal in Tempo; Migration; Loop of Distinction; Light in Ascension; Challenges; If it Wasn't You. 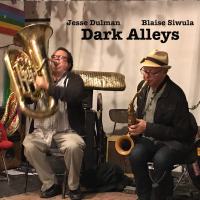 Personnel: Blaise Siwula: alto, tenor and soprano saxophone, clarinet; Luciano Troja: piano; John Murchison: bass. Tracks: Past the Future; Sand Steps; Are Caught in a Moment; Of a Shadow; To Signal; On One Beat; Beginning an Omelet. Personnel: Blaise Siwula: alto & tenor saxophone; Carsten Radtke: guitar; Joe Hertenstein: drums.